Short circuit protection When the mobile power discharge reached a critical point, circuit protection will function automatically to stop discharge. Over power protection When the battery power charging and discharging is not needed, circuit automatic protection function will work to stop charging and discharging. Temperature protection When the battery in high temperature, circuit protection will function to stop using it. 2.Q: Where is your factory located9 How can I wisit there9 A: Our factory is located in Ningbo City, China. 4.Q: How does your factory do regarding quality control9 A: Quality is the priority. We always attach great importance to quality controlling fromthe start to the end. 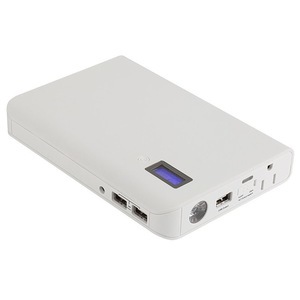 Specifications Product Name Aliminium slim Power Bank Item No. 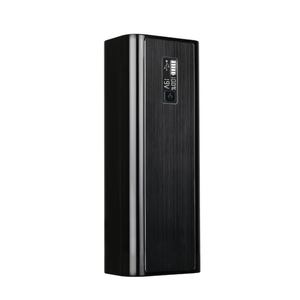 Metal-3000P Battery Capacity 3,000mAh Battery Type Li-polymer battery Input DC 5V 1A Output DC 5V 1A Color grey,gold,green, blue, black,etc Cycle Life &ge; 500 times Approval CE, ROHS, FCC Warranty 1 year Trade Terms MOQ 50 pcs Package Paper Box or Any Customize Style Shipping Terms FOB Shenzhen Shipping Via FEDEX, UPS, DHL, EMS ,TNT or by sea Payment Terms T/T in advance, Western Union Please feel free to contact Leuwis if any inquiry, thanks. 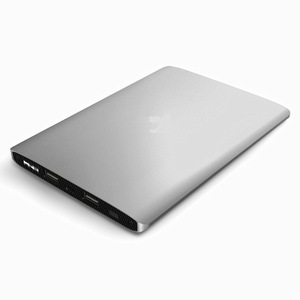 aluminum tablet power bank led light 1.for ipad power bank 2.tablet power bank,ultra slim 3.Customized capacity 4.portable power bank Description: * 20000mah power bank * customized capacity logo * pretty competitive price * CE,Rosh certificated Packaging & Shipping High Quality power bank! With advanced technology, rich experience and active attitude, we serve customers all over the world, gain satisfactory feedbacks and enjoy a good reputation for our high-quality products, exquisite techniques, user-friendly and prompt delivery as well as best OEM service. 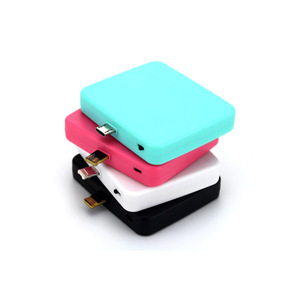 Most importantly, we are eliminating costs associated with traders We are a a professional and experienced manufacturer of plastic molds,silicone moulds,moible phone case,tablet case and mobile accessory and other consumer electronics-power bank ,cable,car charger , speaker etc. What is the payment way acceptable9 Answer: We accept PAYPAL for samples and T/T for order. Question 1 : Do you a ccpe t small order 9 Answer 1 : Yes. Question 2 : Do you a ccpe t small for LOGO custom 9 Answer 2 : Yes.